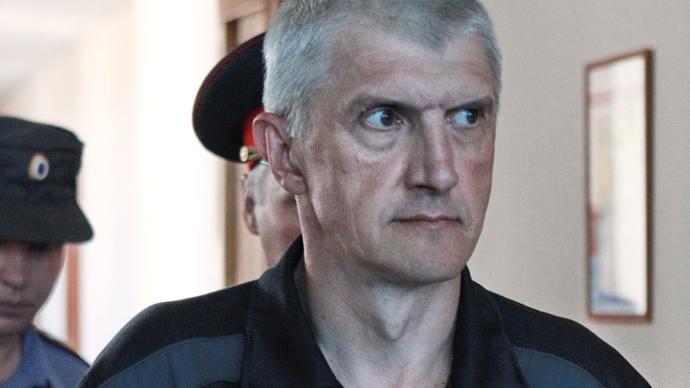 Platon Lebedev, the partner of former oil tycoon Mikhail Khodorkovsky, has left prison after Russia’s Supreme Court ruled that his term should be reduced to time served. Lebedev was in prison for money laundering and fraud. Platon Lebedev was today released from prison near Velsk in the Arkhangelsk region, where he was serving his sentence, said the spokesman of the Federal Penitentiary Service. “Platon Lebedev left the colony...in the Arkhangelsk region at about 10:20 p.m. Moscow time (6:20 p.m. GMT)” the FPS spokesman said, as quoted by RIA Novosti. Two cars passed Velsk on their way to Moscow. Lebedev was in one of the vehicles, an ITAR-TASS correspondent reported from the scene. “The cars which met Platon Lebedev passed the town of Velsk via the ring road and are now heading to Moscow,” said Lebedev’s lawyer, Vladimir Krasnov, as quoted on his press center website. Russia’s Supreme Court ordered on Thursday that Lebedev’s term be reduced to that he already served - 10 years 6 months and 22 days. 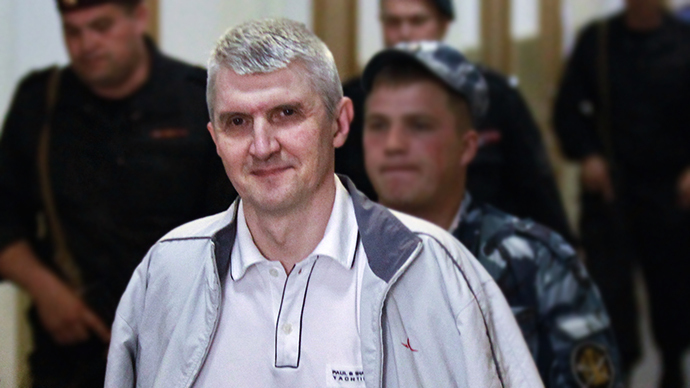 Lebedev has been incarcerated in the Arkhangelsk region near the Arctic Circle for the last 2.5 years. Platon Lebedev is the former CEO of Group Menatep Ltd company. The group, which is registered in Gibraltar, indirectly owned over 50 percent of Yukos shares, according to the company's 2010 report. The businessman and his partner - former chairman and CEO of Yukos, Mikhail Khodorkovsky - were both arrested in October 2003. In 2005, both were convicted of tax evasion and sentenced to nine years in prison. In 2009, they were charged with embezzlement and money laundering. At the end of 2010, the two were sentenced again to 14 extra years for each convict, minus the terms they had already served. The terms were reduced to 13 years in 2011. After a long legal battle, the final ruling cut the sentences of both men to 11 years. Khodorkovsky was released last month after more than decade of imprisonment. He received a pardon from Russian President Vladimir Putin. He headed to Germany after his release and arrived in Switzerland in January. The Russian Supreme Court recognized the rights of Khodorkovsky and Lebedev to have their convictions overturned and reputations restored. At the same time, the court refused to overturn the verdict regarding the payment of 17 billion rubles (US$521 million) in tax claims, even though the Strasbourg-based European Court of Human Rights ruled last July that the first case against the two was legitimate but that Russia had charged the huge tax arrears unfairly. Rights groups named the two businessmen as political prisoners. In May 2011, Lebedev and Khodorkovsky were named prisoners of conscience by Amnesty International. The two men have denied all charges, insisting the cases were politically motivated.